To celebrate this holiday season, EAST, Beijing is pleased to present a joyful array of dining offerings at the award-winning restaurant Feast (Food by EAST). 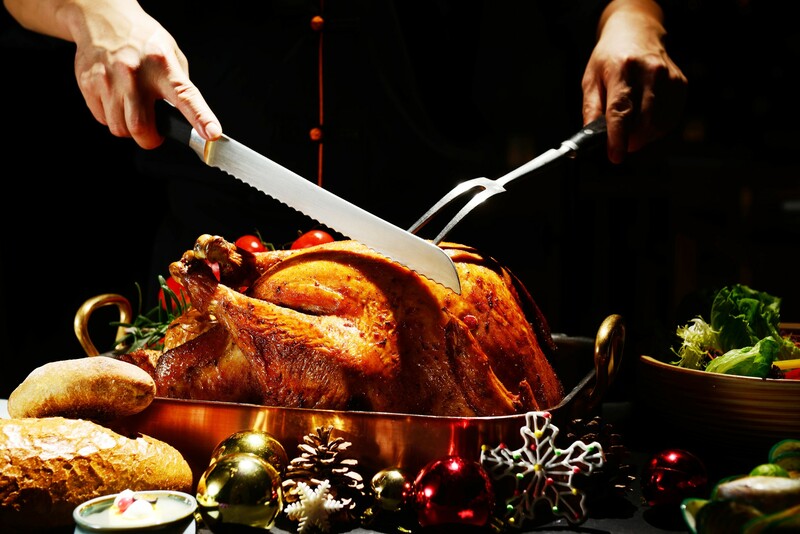 We invite you to taste the best the holiday season has to offer with traditional roasted turkey, roasted lamb leg, baked salmon, oysters, lobster, as well as an extensive selection of other festive delights and Christmas themed sweet treats. 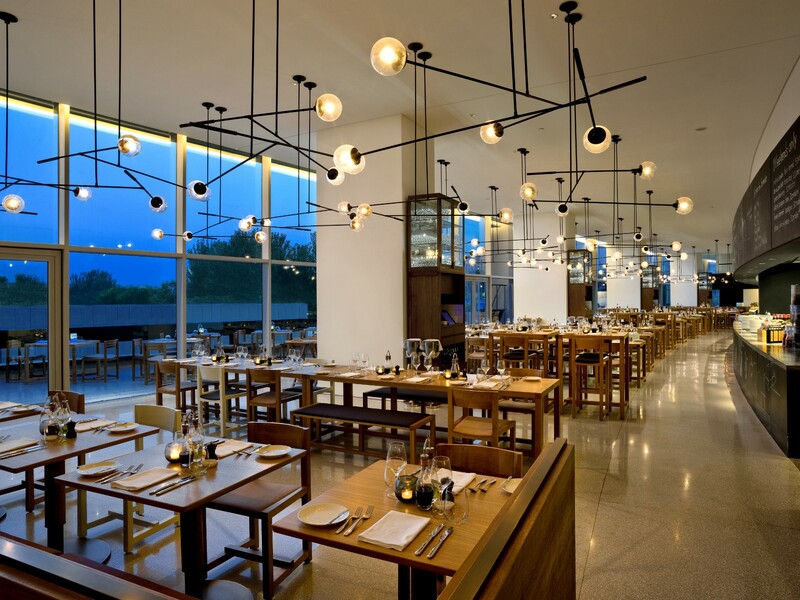 To elevate your culinary experience, unlimited soft drinks, coffee, tea, beer, wine and sparkling wine will also be thoughtfully prepared for you and your family! Of course we haven’t forgotten the cute little ones. The all new expanded Kid’s Corner at Feast will turn into a Santa’s Grotto. All kids are invited to visit the Santa’s Grotto, meet Santa himself and be surprised by the gifts Santa has prepared for you! Our good friend Mr. Clown will also be here with a fun Magic Show. Oh! Did we mention we also have a lucky draw for you to try your luck and win awesome prizes as well during Christmas Eve dinner! 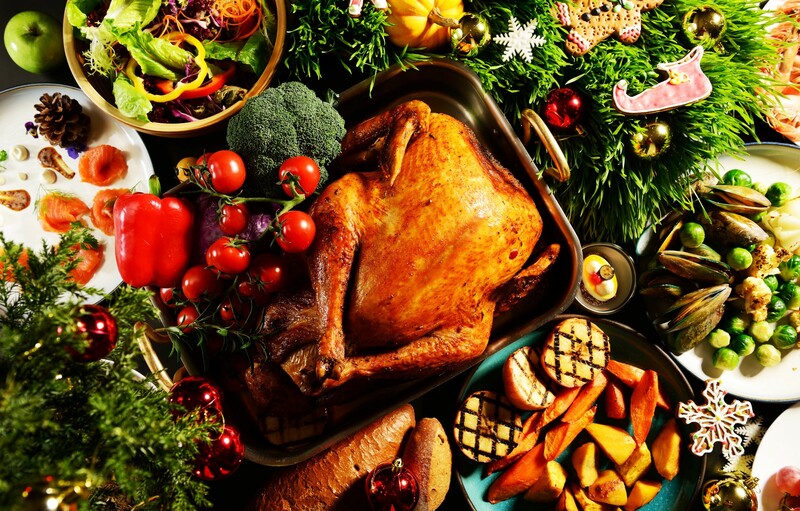 Christmas Eve dinner – Available on Sunday, 24 December, 5.30pm – 10pm. Priced at RMB 488* per person. Half price for children aged 7-11 and free for children aged 6 and under. 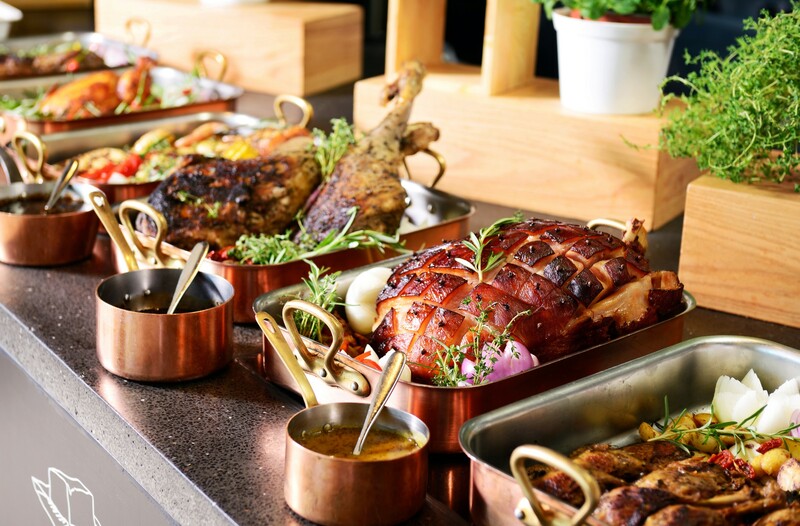 Christmas Day all-day buffet – Available on Monday, 25 December, 12pm – 9pm. Priced at RMB 388* per person. Half price for children aged 7-11 and free for children aged 6 and under. Get loved ones or friends together and celebrate the coming of 2018 at Feast. For this special occasion, we have prepared lavish holiday selections, which include your favourite seafood, carveries freshly from the oven, exquisite Chinese dim sum, imported cheese, great desserts and much more. Celebrate a great year to come with our free-flow soft drinks, coffee, tea, beer, wine and sparkling wine, or indulge in our Möet and Chandon Champagne package for only RMB 198*. Let the kids enjoy the expanded Kid’s Corner and be entertained by Mr. Clown, while mom and dad can sit back, relax and count down to 2018 with a glass of wine. New Year Eve dinner – Available on Sunday, 31 December, 5.30pm – 10pm. Priced at RMB 488* per person. Half price for children aged 7-11 and free for children aged 6 and under. New Year all-day buffet – Available on Monday, 1 January, 12pm – 9pm. Priced at RMB 388* per person. Half price for children aged 7-11 and free for children aged 6 and under. For inquiries, please call +8610 8414 9820, or email feast@east-beijing.com. * All prices are inclusive of service charge and VAT. 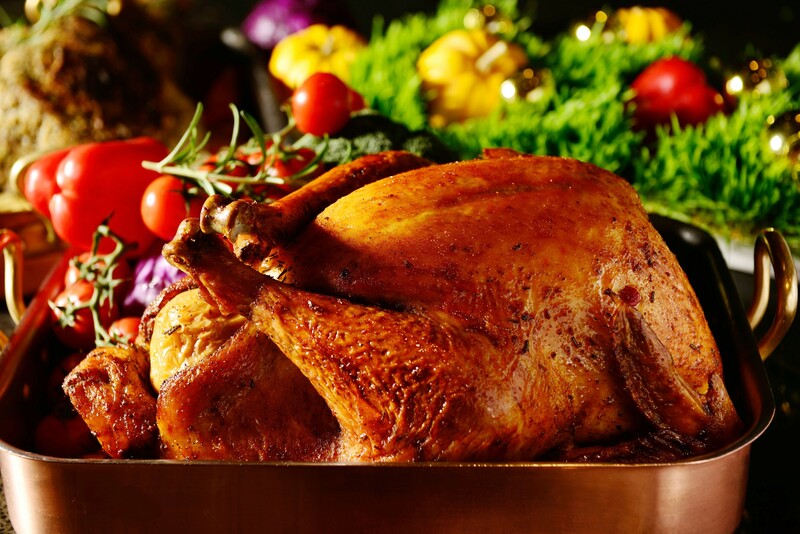 For the all-day buffet on Christmas Day and New Year, dining time is limited to 3 hours or less.